Okay, okay, I give up! 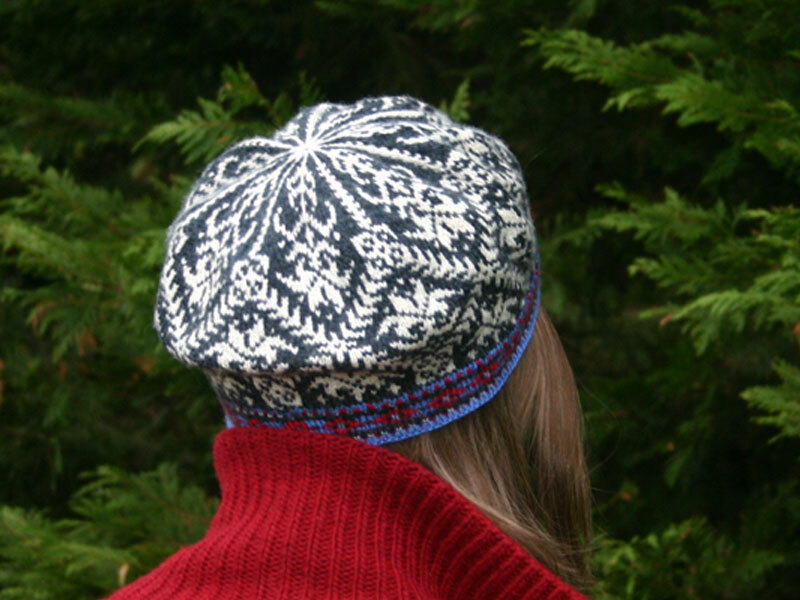 I’ve just added the PDF for my ladies’ Amaryllis Hat to my Ravelry store. It just kills me to say “No!” to knitters! When the Amaryllis Hat debuted on my Kidsknits.com site a few months ago, I issued it only as a kit, hoping that knitters who had invested in the kit would be less inclined to spread illicit copies of the pattern. Actually, it seems that approach does more to punish the countless wonderful, honest knitters out there than it does to dissuade the copiers. Several people have asked about getting just the pattern itself because they want to use some magnificent handspun yarn they’ve just worked up; I’d love to see that! 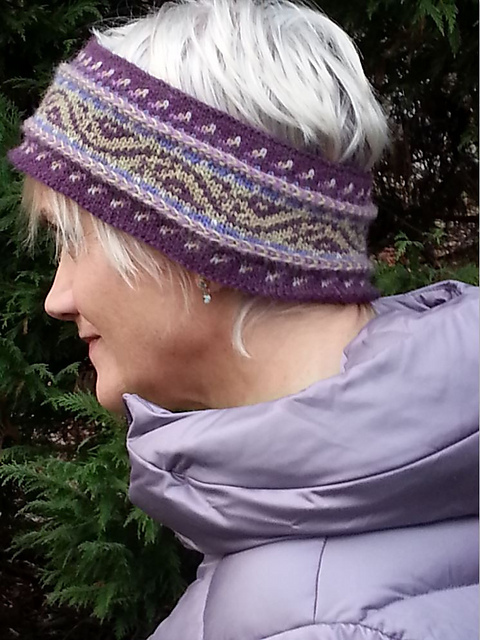 Some just want the pattern because they’re allergic to wool and can’t use the kit; I’d love to help them! Some want it because they have the perfect colors to match their favorite coat, right there in the stash; been there myself! (Yes, that is the “usual suspect” in those photos, those hats do strategically match my coats and, yes, I do get “matchy-matchy” whenever possible.) Of course, some feel it’s all they can afford; these days, that’s something we can all understand. And so, to all of you who promise you “really, really, really” won’t pass around any copies of my hard-wrought pattern, I happily release it “into the wild”. Thanks a million to all who buy the PDF and give it a whirl. If questions or comments pop up, you know where to find me! Happy knitting! This entry was posted in Knitting, Mary Ann's Designs, Uncategorized and tagged amaryllis, amaryllis hat, baby ull, beret, circular knitting, Dale of Norway, fair isle, fair isle knitting, hat, jamieson's shetland spindrift, knit, Knitting, knitting kit, knitting pattern, knitting pdf, norwegian, pdf, shetland wool, stranded, tam, wool, wool yarn, yarn. Bookmark the permalink. I think you are smart to open up the pattern to others!